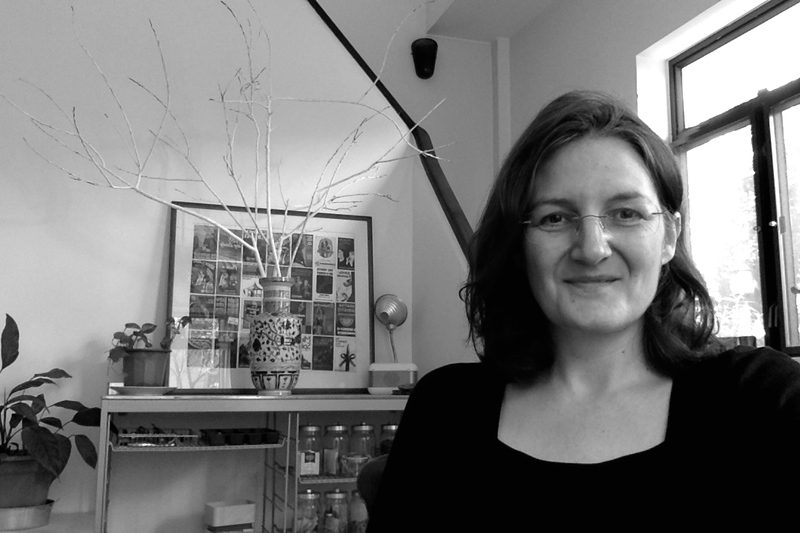 Kerry Nelson is a writer and editor based in Hong Kong. With a broad experience involving commissioning, editing and project coordination for financial products, she has also edited numerous coffee table books, cookery books and research materials. She has written a walking guide to Edinburgh, Edinburgh - 40 Town and Country Walks, published by Pocket Mountains.